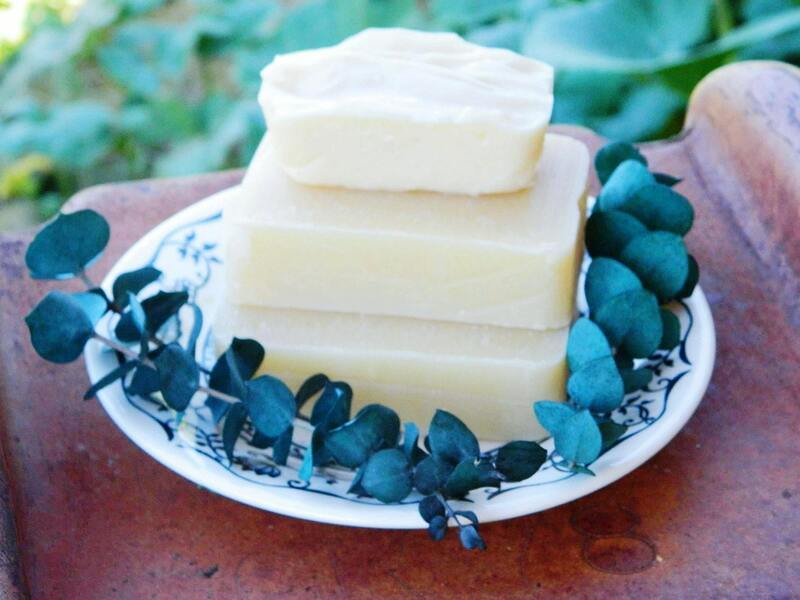 This all natural, aloe soap is scented with spearmint and eucalyptus essential oils. This is my daughter's favorite bar. It is very popular at the farmer's market. I gave this bar last year to friends and family when they were down with a cold. 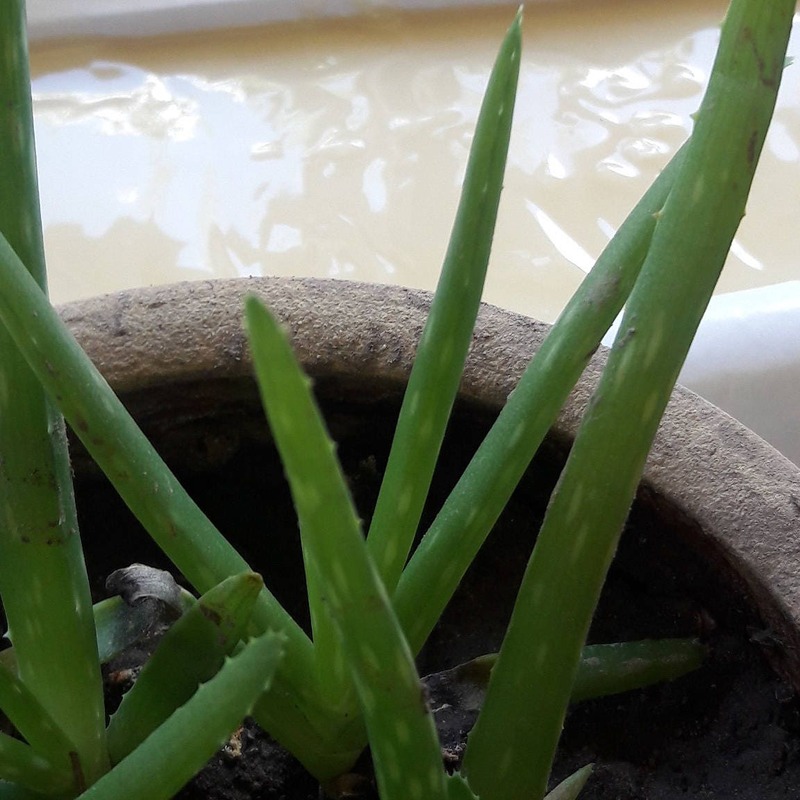 The aloe, harvested from my aloe vera, plant is soothing and the eucalyptus EO in the steamy shower helped with congestion.